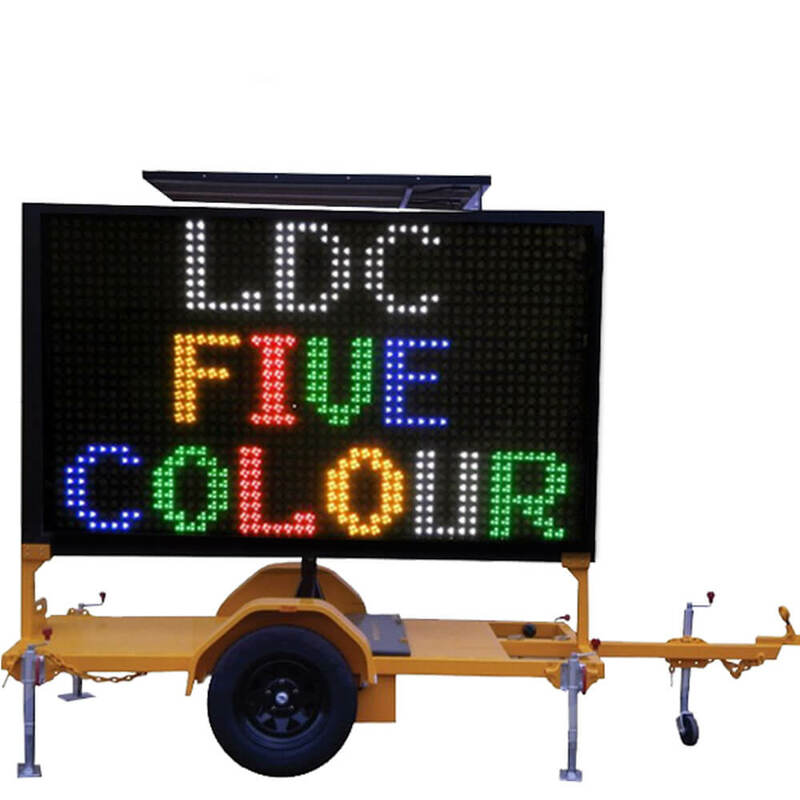 Colour VMS Boards – Variable Message Signs 5C: In a world first, we have created a single VMS Core board that integrates all control functions, communications and charging systems onto a single board. 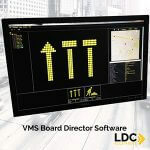 This revolutionary design eliminates the complex wiring and fault diagnosis associated with traditional VMS Boards. 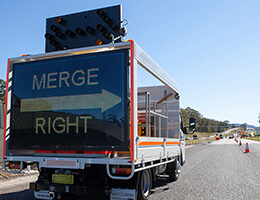 All wiring is now point to point from the VMS Core to all other components by creating a star pattern. The result is a reduction in possible failure points and massively increased reliability. Local control is used through a friendly touchscreen controller on a five metre lead. 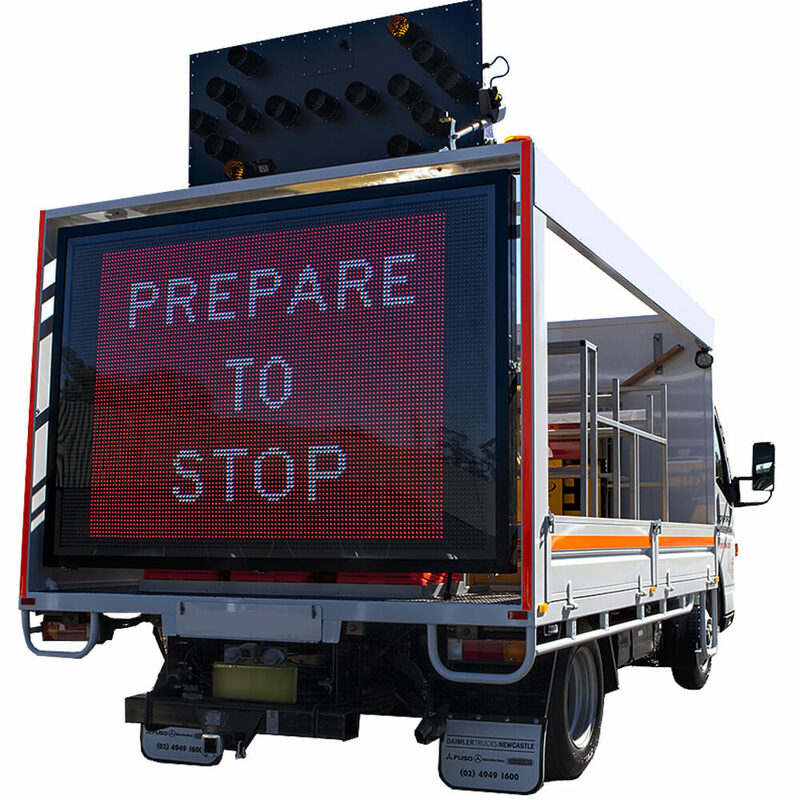 The reason for this, is so that the unit can be used at a safe distance away from the road. 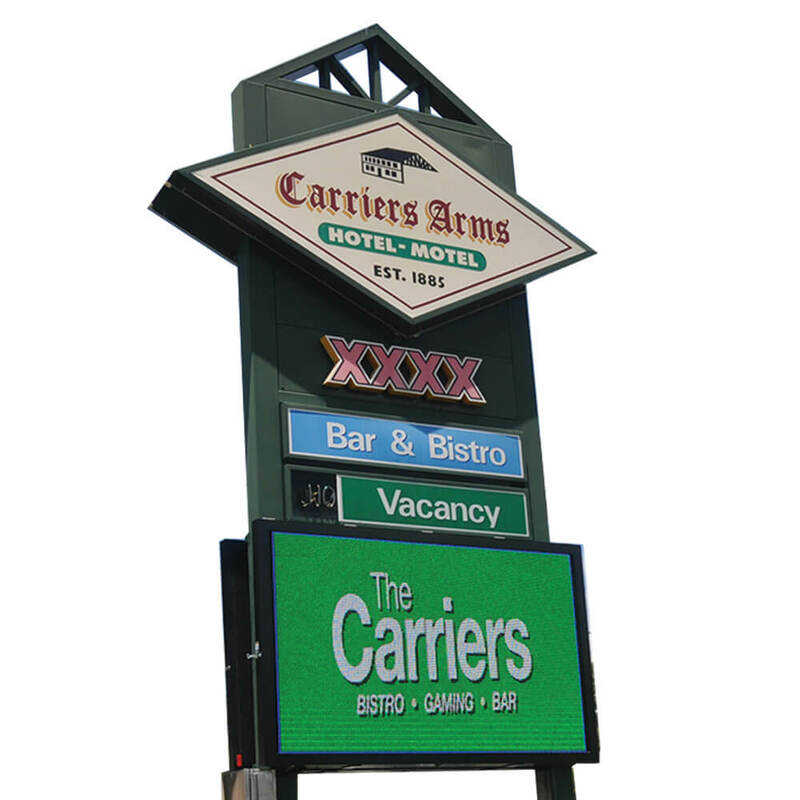 On-screen menus make it easy to program when the sign is not in a mobile coverage area. 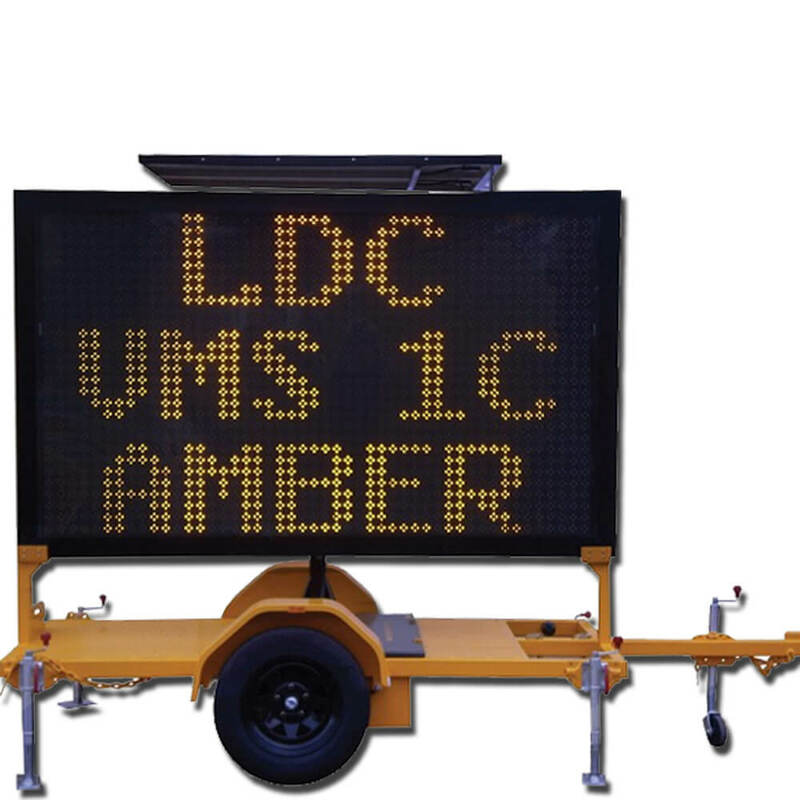 Remote access is provided through our unique VMS Director™ Software. The software allows a single VMS Board or a fleet of VMS Boards to be easily managed. 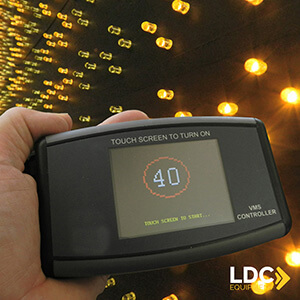 This service is provided with no ongoing charges on LDC Equipment’s servers or can be set up easily on a customer’s own servers. 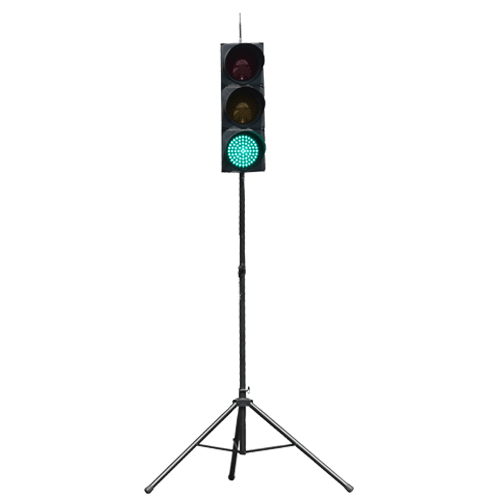 These new products have been re-designed from the ground up with input from our valued customers. 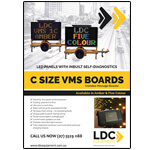 Our manufacturer’s extensive experience in the production of VMS Boards make our boards the best they can be. 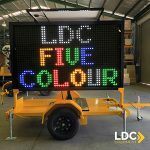 There are a number of new features including: plug and play, aluminium case with no fans to maintain, and a flat deck trailer with an integrated battery box offering a lower centre of gravity for increased stability to name but a few. 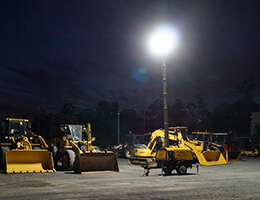 Proudly Australian made to suit harsh conditions and for the lowest possible cost of ownership. 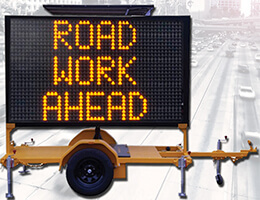 Why not consider our new 3MP Fixed Lens EXIR Tube Network Surveillance Camera, as an added feature on your VMS Board? 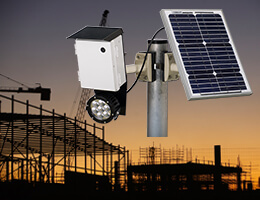 With a 360o pivotal action, motion detection, full HD 1080P Real-time recording with remote access viewing, up to 50m Infra Red distance, and many more bonus features, this camera is perfect for site security or general traffic surveillance.